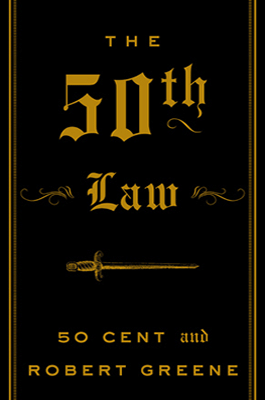 Laws of Power is a practical, readable guide for anyone who wants power, watches power, or want to arm themselves against power. 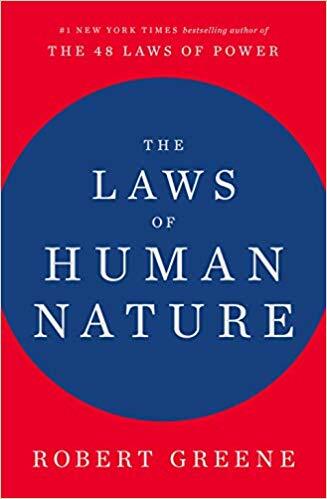 Written by Robert Greene and produced and designed by Joost Elffers, the renowned packager of The Secret Language of Birthdays, The 48 Laws of Power will be known as the essential–and controversial–guide to modern manipulation. In a bold and elegant two-color package, The 48 Laws of Power synthesizes the philosophies of Machiavelli, Suntzu, and Carl Von Clausewitz, with the historical legacies of statesmen, warriors, seducers, and con men throughout the ages. 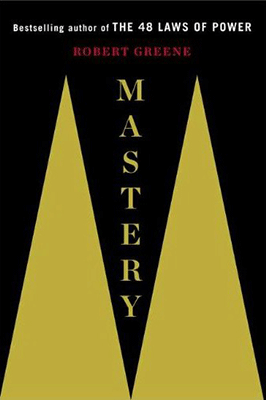 Robert Greene’s groundbreaking guides, The 48 Laws of Power, The Art of Seduction, and his latest book, Mastery, espouse profound, timeless lessons from the events of history to help readers vanquish an enemy, ensnare an unsuspecting victim, or become the greatest in your field. 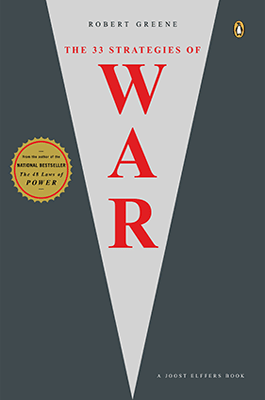 In The 33 Strategies of War, Greene has crafted an important addition to this ruthless and unique series. Spanning world civilizations, synthesizing dozens of political, philosophical, and religious texts and thousands of years of violent conflict, The 33 Strategies of War is a comprehensive guide to the subtle social game of everyday life informed by the most ingenious and effective military principles in war. 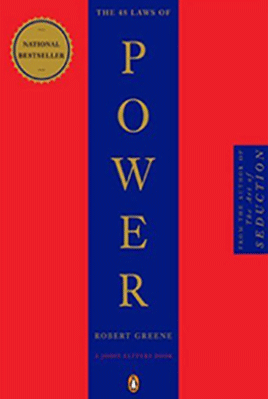 The season’s most talked-about all-purpose personal strategy guide and philosophical compendium,” said Newsweek of Robert Greene’s bold, elegant, and ingenious manual of modern manipulation, The 48 Laws of Power. Now Greene has once again mined history and literature to distill the essence of seduction, the most highly refined mode of influence, the ultimate power trip. 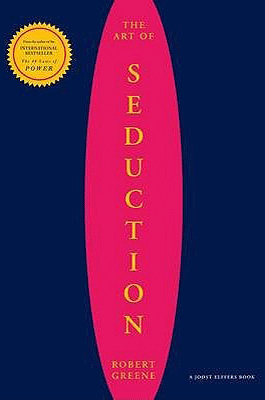 The Art of Seduction is a masterful synthesis of the work of thinkers such as Freud, Ovid, Kierkegaard, and Einstein, as well as the achievements of the greatest seducers throughout history. From Cleopatra to John F. Kennedy, from Andy Warhol to Josephine Bonaparte, The Art of Seduction gets to the heart of the character of the seducer and his or her tactics, triumphs and failures.